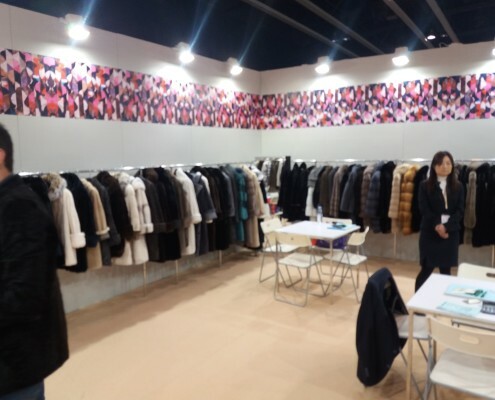 Hong Kong international Fur Fair was completed on 28th February with surprising results. 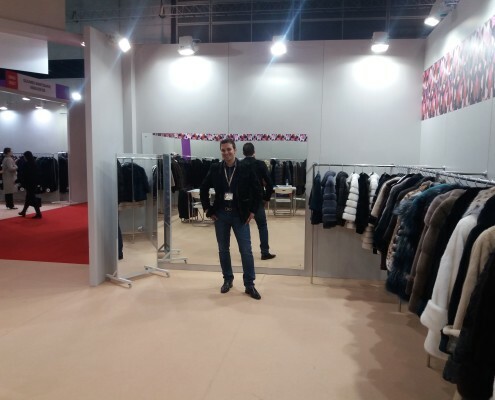 New markets emerge with Chinese retailers dominating the purchases , buying the most fashionable styles of Cat lynx , Chinchilla , Sable and requiring high end European labels like Soulis and Fratelli Gio. Koreans and Japanese supporting the market ordered the best qualities of Blackglama , Pearl and Palomino styles. Americans , Russians and Ukraine fur salons and boutiques ordered mostly Top Fashion styles with combinations of mink – swakara in navy blue , Bordeaux , dust grey and beige refreshing their collections for the new season. 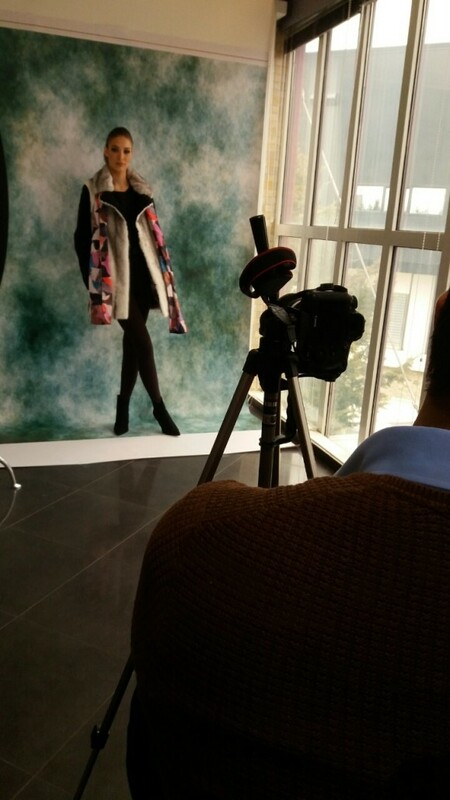 End of February happened the photo session for the 2016-17 Soulis Fratelli Gio ad campaign. 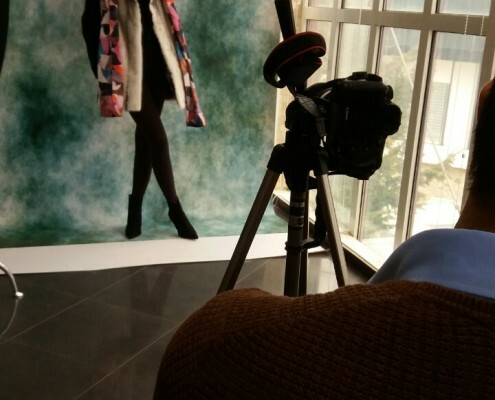 High end fashion models , stylist and photographers reached art , in a natural environment. The new campaign will be presented in fashion magazines in Russia – Italy – France and China for the 2016 fall – 2017 winter season. Soulis – Frateli Gio new 2016-17 collection is online www.soulisfurs.com. eye catching colors like WinRed , Royal Blue , Pastel Glow…. 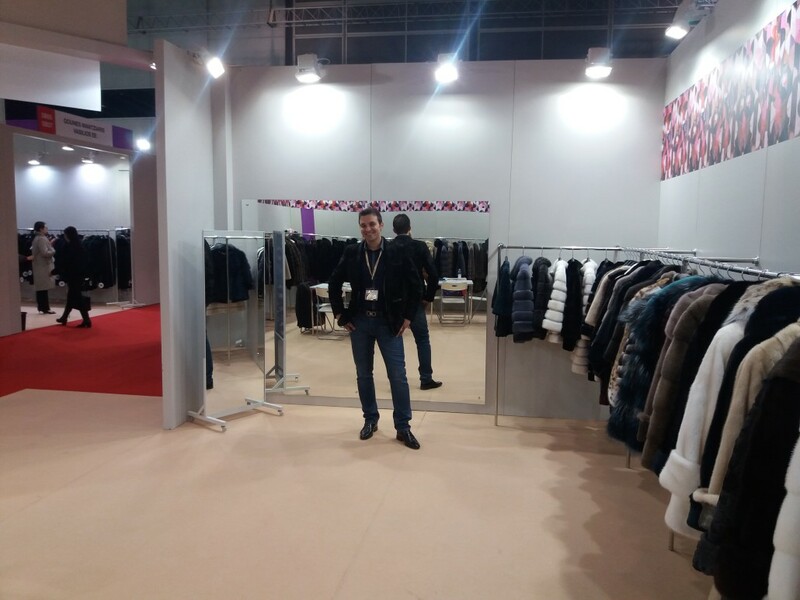 Change of course for the new fur collection Fratelli Gio, created by Soulis Furs. Everyone asks for something refreshing, attractive, light, colorful and exciting. Fratelli Gio designers inspired bring a new fur line to the catwalks in 2016. Inspired by comfort that people are seeking in daily life, as well as 86 random colors combination seen on the royal peacock, the new collection masters the art of combinations. 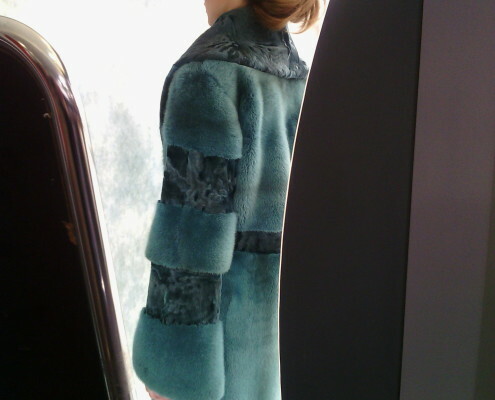 Various fur fabrics and colors create an eye catching look, dressing modern women with the warmth of SOULIS Furs. Swakara – Mink – Cat lynx – Silverfox – Chinchilla – Sable – Leather – Cashmere and other textiles and fur materials in natural but also in new attractive colors, elegant and bright tones, change the feelings for anyone wearing it . 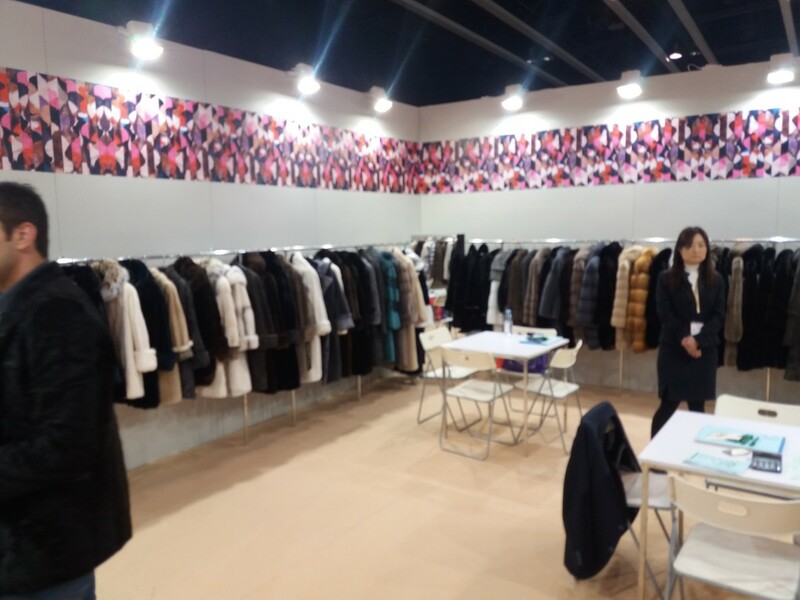 The New FG collection will be presented firstly at the Hong Kong international Fur Fair 2016 in February, followed by the Kastoria International fur fair. Also look for openings for the new collection in our fur stores and boutiques in Dubai, Crete, Cyprus, Athens, Peloponnese and of course our partner’s fur salons in New York, Moscow, Milan, Yekaterinburg, Seoul, Tokyo, Paris, St.Petersburg and many other cities worldwide. Look for our partners in our Contacts page.